On January 10, 2019, FuelCell Energy, Inc. (“FuelCell”) issued a press release announcing its financial results and business update as of and for the three months and fiscal year ended October 31, 2018.A copy of FuelCell’s press release is attached to this report as Exhibit 99.1 and incorporated herein by reference. The information furnished in this Item 2.02, including Exhibit 99.1, is not deemed to be “filed” for purposes of Section 18 of the Securities Exchange Act of 1934, as amended (the “Exchange Act”), or otherwise subject to the liability of that section. 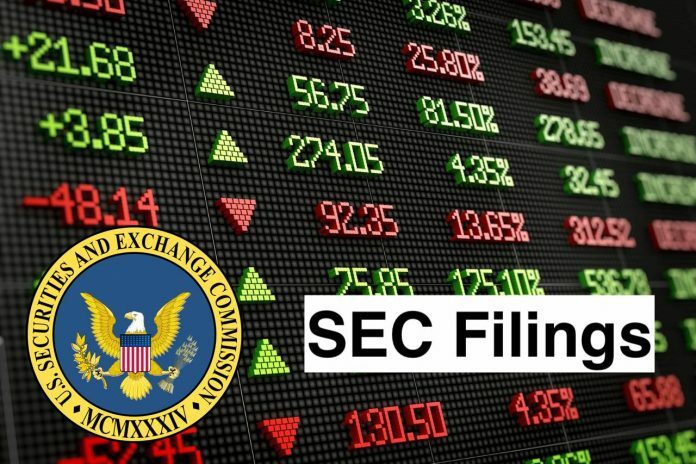 This information will not be deemed to be incorporated by reference into any filing under the Securities Act of 1933, as amended, or the Exchange Act, except to the extent that the Company specifically incorporates it by reference.